Whenever I get the opportunity I love to hit the bookstores, used or new and just wonder the aisles looking for new books to read. My wife hates them and says I am book nerd. I hit the use store in Arnold today. 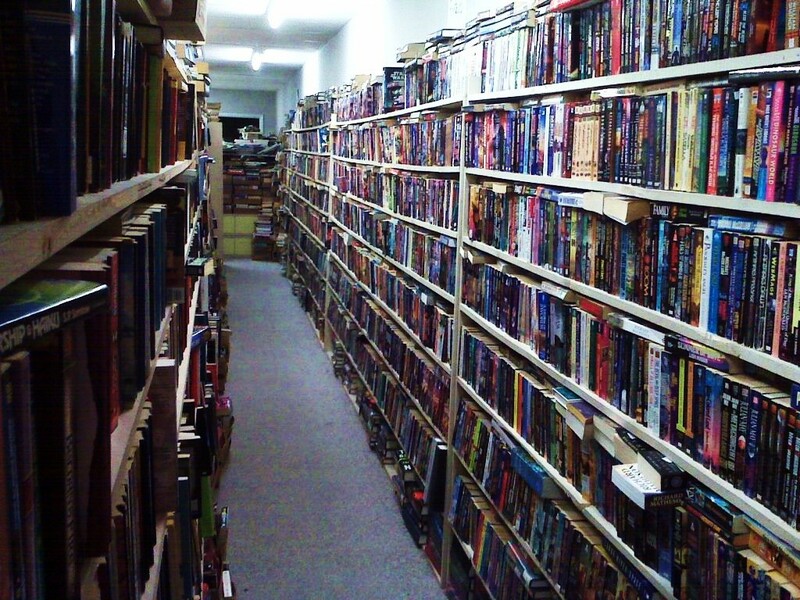 the owner estimates she has between 30 - 40 thousand books on hand. Here is a shot from one of the aisles. It is the picture of the day.